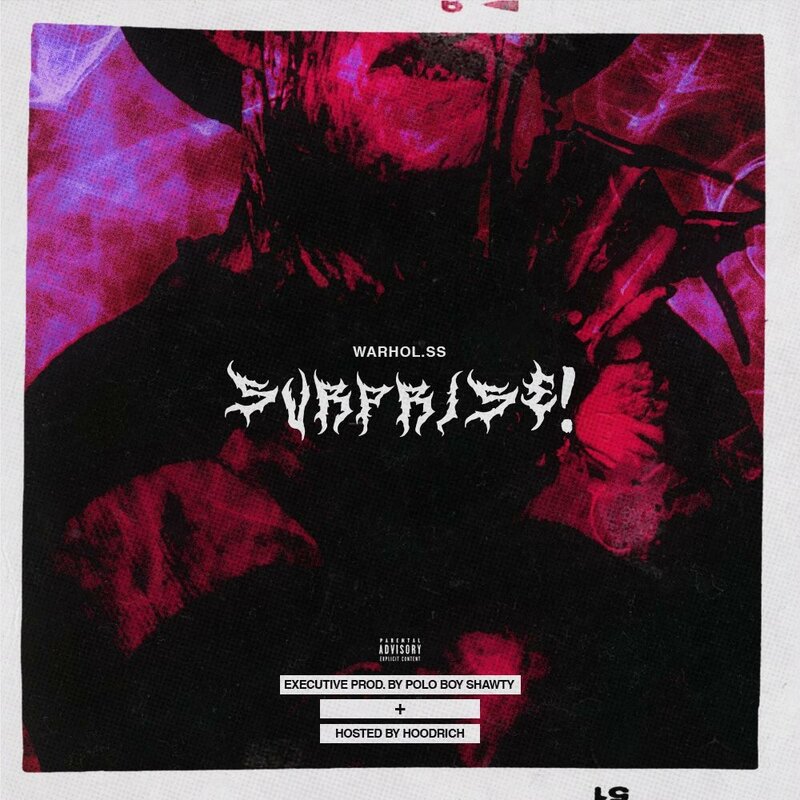 ​ Chicago's Warhol.ss continues his rise with the release of a brand new EP called 'Surprise!' As the title suggests, the 3 track project is a surprise release from Warhol.ss. 'Surprise!' features production from Poloboy Shawty and hosting from Hoodrich. You can stream the new EP below. Chicago's Warhol.ss continues his rise with the release of a brand new EP called 'Surprise!' As the title suggests, the 3 track project is a surprise release from Warhol.ss. 'Surprise!' features production from Poloboy Shawty and hosting from Hoodrich. You can stream the new EP below.